Peru has awarded a two-year license to operate block 192 to the Peruvian subsidiary of Pacific Exploration and Production. Pacific Stratus agreed to invest $40 million in the block’s 30 wells and transportation infrastructure in exchange for the rights to operate the block for two years. 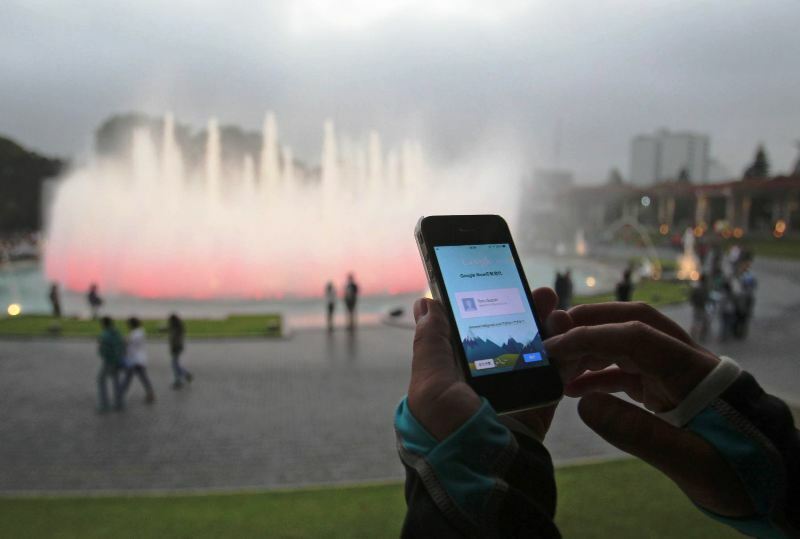 The company also guaranteed 16% of production revenue to the government of Peru. Pacific Stratus Energy is a subsidiary of Pacific Exploration and Production, the Canadian firm formerly known as Pacific Rubiales. 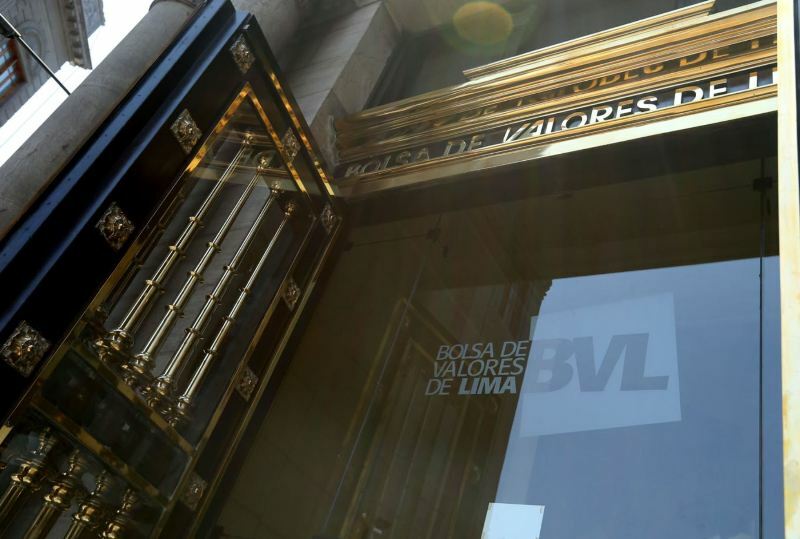 The company will take over operations of Peru’s largest oil block on Sunday. “The main factor in choosing a winning company for the license was the greatest return for the state, and the minimum 16% offered by Pacific Stratus Energy, with the possibility of being more later, was the best offer we had,” said Perupetro president Rafael Zoeger. Zoeger added that Pacific Stratus has committed to maintaining production as current levels of 11,000 barrels per day. Three weeks ago state oil regulator Perupetro held an auction for block 192 which received no bids from three qualified firms including Pluspetrol, the Argentine firm which has operated the block for the last 15 years. Perupetro had asked for $346 million to operate the block for 20 years. The expiration of Pluspetrol’s contract on Saturday put Perupetro under pressure to license the block before the wells would have been shut off, cutting off a revenue stream which funds the governments of the Loreto and Ucayali states. La Republica incorrectly reported on Monday that the license had been awarded to the Colombian firm Omega Energy, which prompted social and political organizations in Loreto to announce a regional strike. Local leaders including the Loreto governor have demanded that state oil firm Petroperu assume control of block 192, Peru’s largest oil concession which produces 17% of the national total. However Petroperu opted out of even a 25% stake legally guaranteed in the block’s operation, citing little opportunity for profitability. The deal Perupetro reached with Pacific Stratus guarantees $1.2 million annually to 13 of 25 native communities who represent a population of 2,000 people who live in the oil-producing zone. 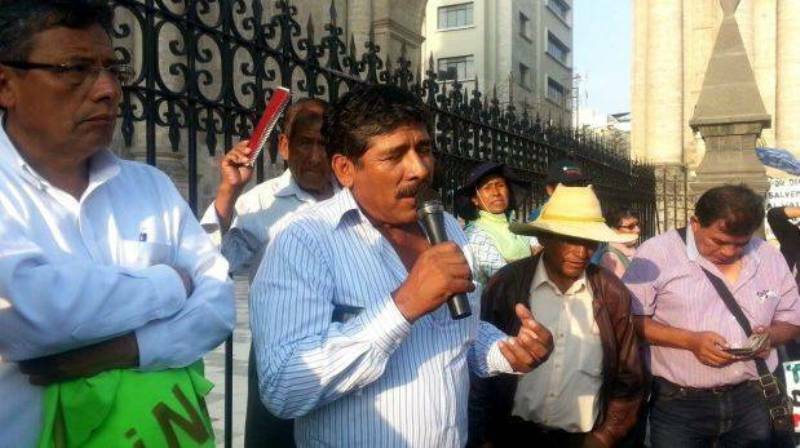 Peru’s culture ministry highlighted the royalties as “historic” for indigenous communities under the Prior Consultation Law. The government was unable to reach a deal with the other communities who represent a population of 1,000 and who had requested $1 billion in royalties. Balbuena expressed hope that an agreement can be reached moving forward. 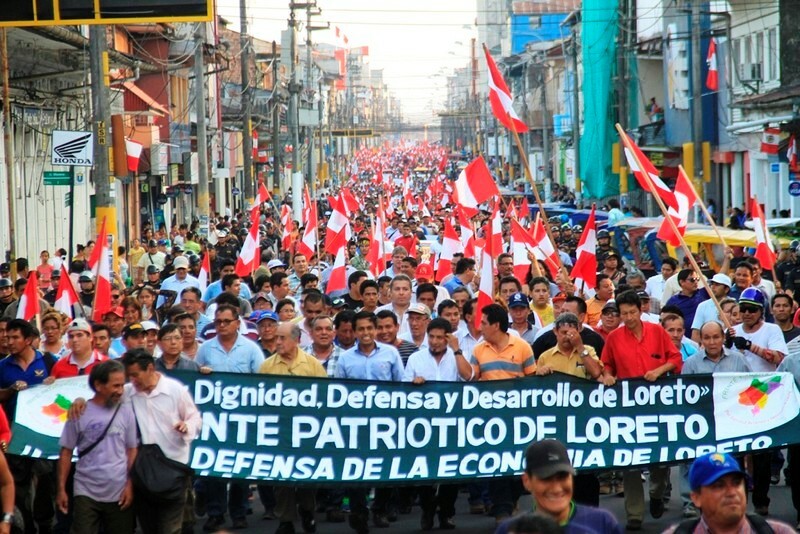 50,000 people marched in Iquitos and other Loreto provinces last week. Opposition leaders will hold a 24-hour regional strike in Loreto on Tuesday to protest the block’s license to a private company. The deal with Pacific Stratus is still pending approval from Peru’s finance and energy ministries.